Sometimes when you are on holiday, the last thing you want to do is anything at all. And why not! 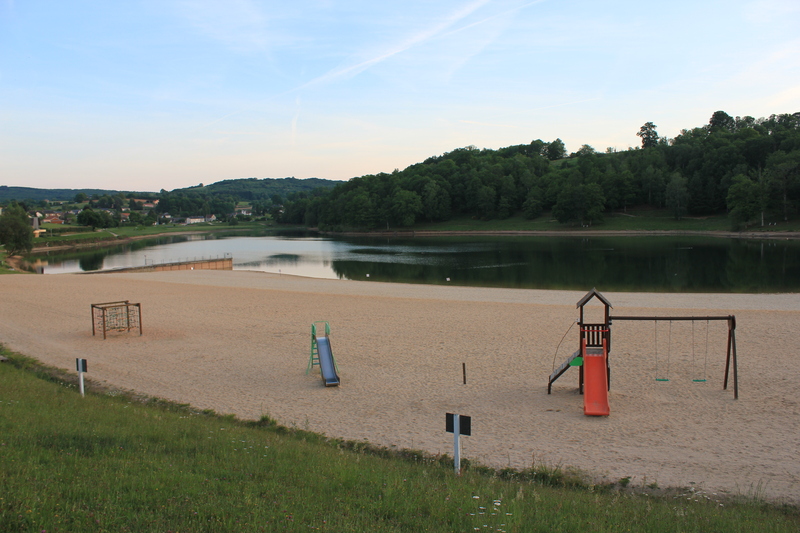 La Croix Du Reh is a five minute walk away from a beautiful lake with a sandy beach in the heart of Châteauneuf-la Forêt. You can relax with a book or bring your kids to play on the swings and ladders. 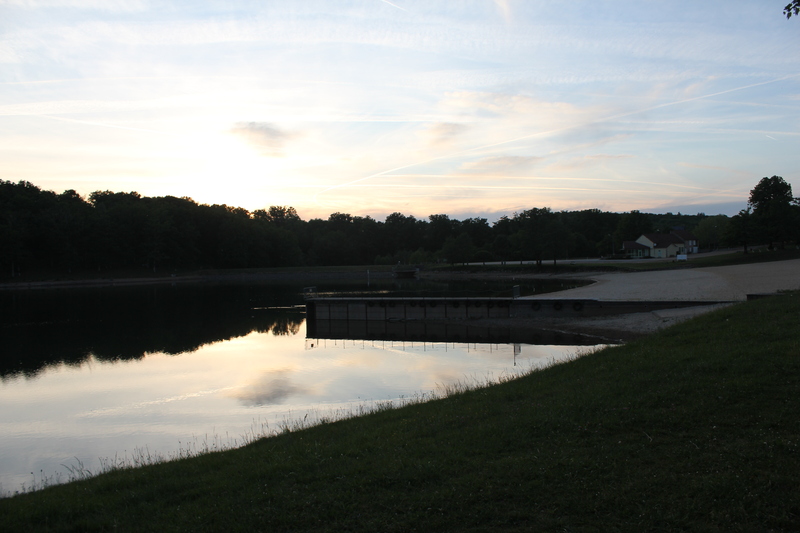 The lake is incredibly clean and when the weather is warmer you can swim till your heart is content. If you are feeling a little more energetic, then the area is slap bang in the middle of numerous walking routes that take you through the beautiful countryside. If you want to take all the hassle out of your stay, take a look at our Walking Holiday package and let us take care of all your meals and necessities.